Will you be ready for the holidays? The holidays are right around the corner. Soon we will decorate our homes for the upcoming season. We will gather with friends and family to share delicious meals, good conversation and gift giving. Our homes will be a warm and cozy place to gather. Make sure your homes heating system is working properly before the cold winter season arrives. 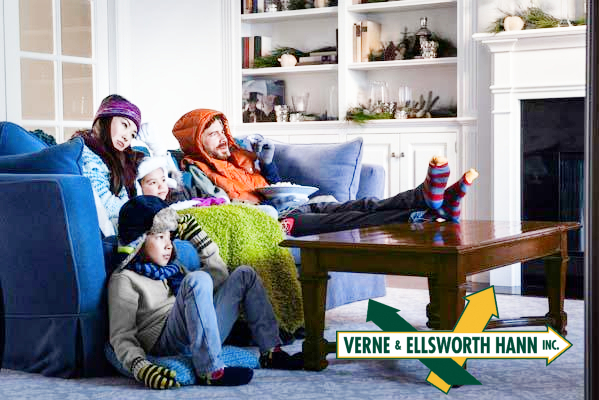 Verne & Ellsworth Hann has been keeping homes in Cleveland Heights and the surrounding area toasty warm for over 63 years. Don’t leave your guest out in the cold. 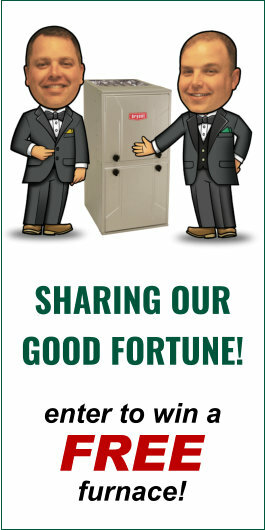 Call Verne & Ellsworth Hann today for a heating tune-up/safety inspection. Make sure your heating system is operating at its peak efficiency for the upcoming season. Should your heating system fail, the expert technicians at Verne & Ellsworth Hann will be there to help. Make warm, wonderful holiday memories. Don’t be miserable during the most wonderful time of the year because your furnace or boiler isn’t working! Contact Verne & Ellsworth Hann for all your heating, cooling and plumbing needs! Call (216) 932-9755 or visit VEHbrothers.com.